This loft has it all! 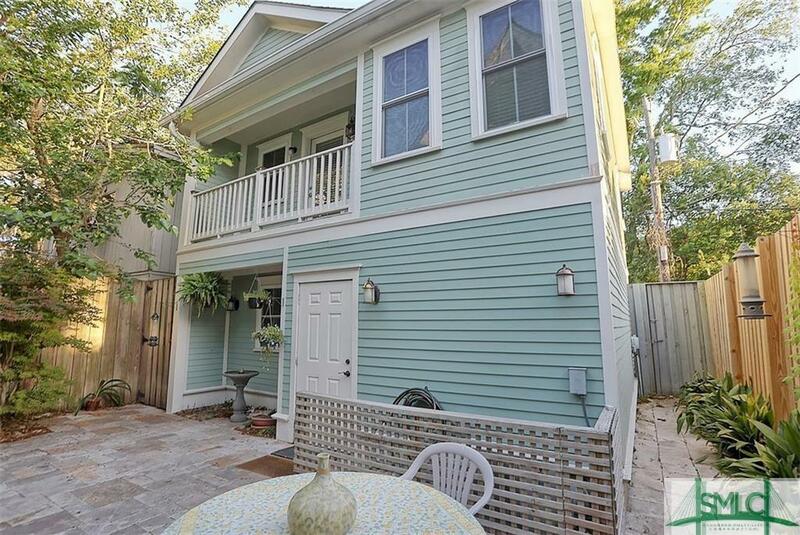 It is conveniently located on Abercorn Street near Victory Drive for quick access to Whole Foods, Tybee and Downtown. It is walking distance to Green Truck Pub, Starland Cafe and The Atlantic. It has has modern finishes and fixtures, stainless steel appliances, large windows, high ceilings, a secured entrance and gated parking. Available Now! 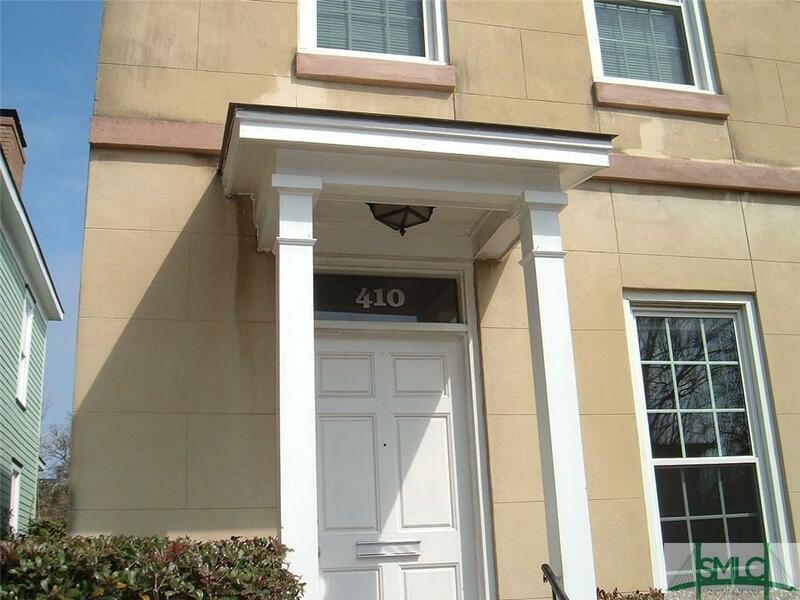 Charming one bedroom, one bathroom furnished condo in the heart of the historic district! 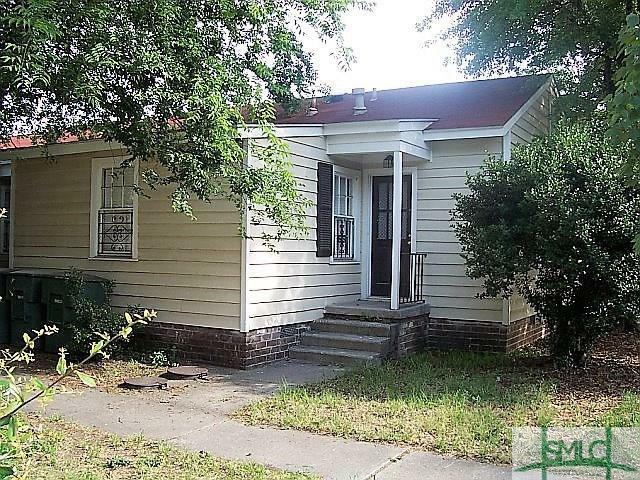 Enjoy hardwood floors, granite countertops, separate living room and shared washer & dryer, while being steps from Broughton Street and everything that downtown has to offer! No pets, please. Available now! 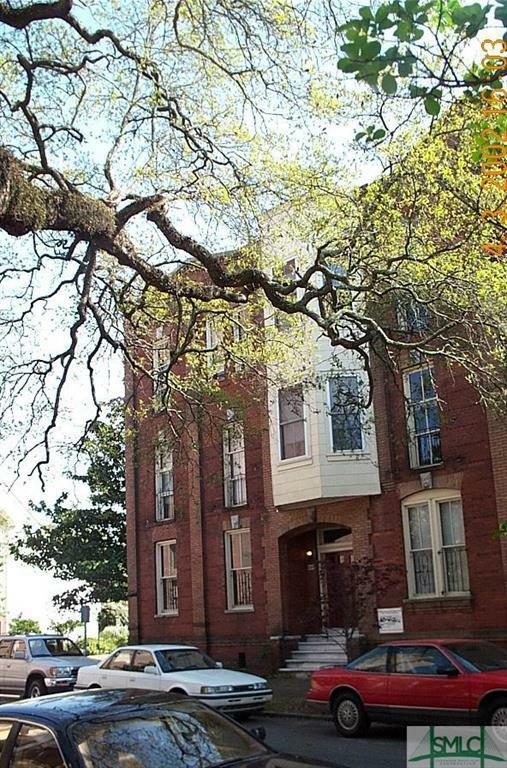 Beautiful 1 bedroom 1 bathroom upstairs unit walking distance to Forsyth Park and Anderson Hall! Parking in the back fenced in shared court yard, washer /dryer. 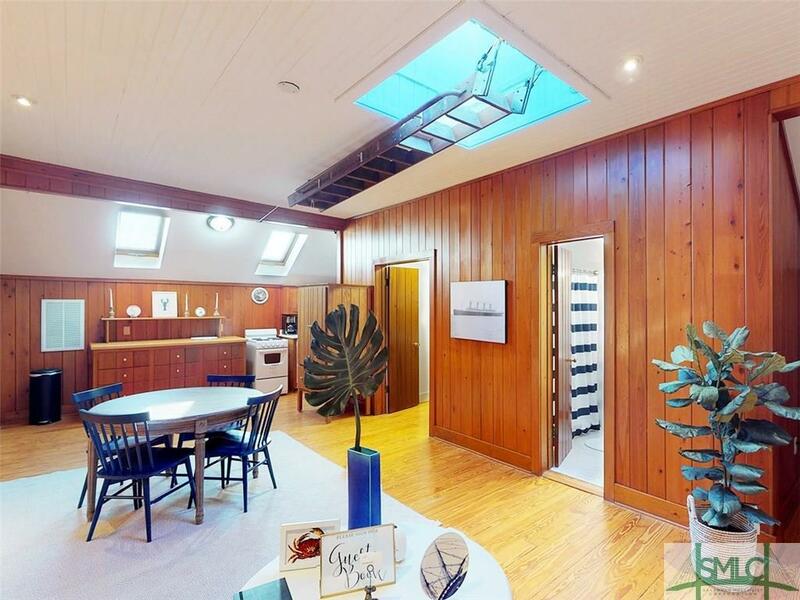 Great Location, Lots of natural light! This charismatic 1800GÇÖs Victorian style property features 2 bedrooms, 2 baths and 10GÇÖ ceilings. 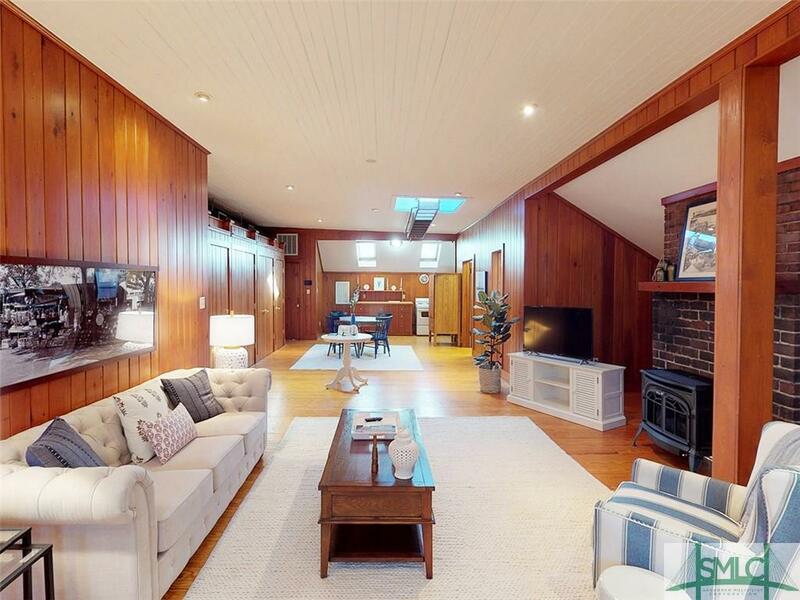 Also enjoy stunning hardwood throughout this open concept apartment. Tile flooring in both baths with upgraded fixtures. The kitchen features a tasteful combination of stainless and black appliances. The apartment is complete with a private laundry, and shared courtyard. Small pets are welcome in this 829 square foot space. Available now! ELEGANT APARTMENT LIVING IN SAVANNAH, GA. What happens when you pair the nostalgia and charm of downtown Savannah with sophistication, clean lines and a touch of modern influence? 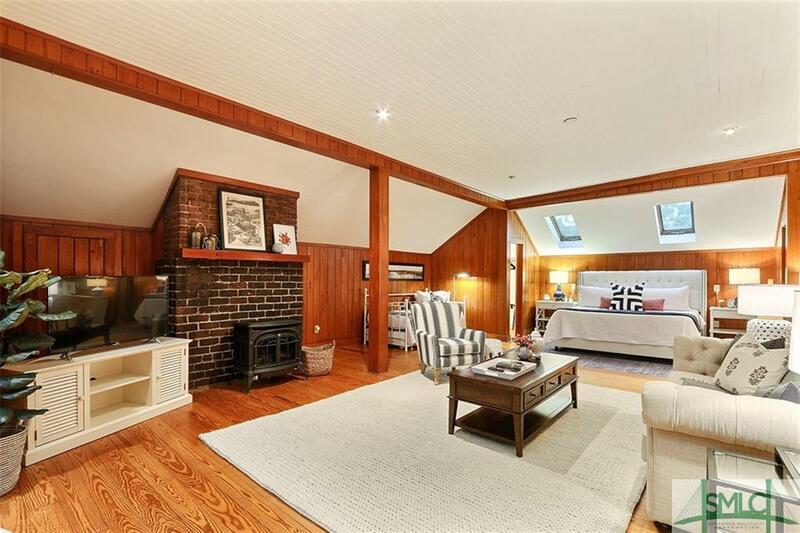 Introducing 117 E 36th Street Upper Carriage House. In the popular Starland district, the unit boasts sundeck surrounded by majestic live oak trees and a garage space. The unit comes fully furnished with all utilities included. 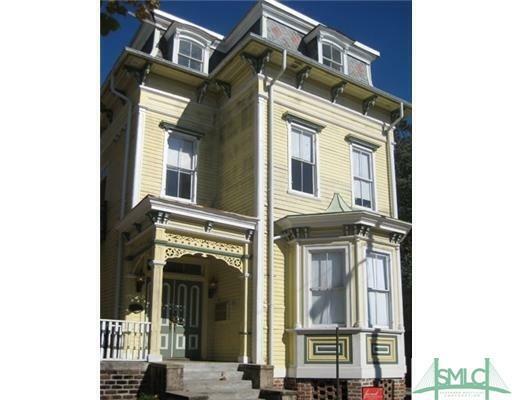 Nice large end unit apartment in historic brick building. 2 bedrooms 1 bath. Hardwood floors recently refinished. High ceilings. Central heat & air. Washer/dryer. 3rd floor unit. Great location in downtown Savannah. No smoking. No pets. Available 6/1/19. 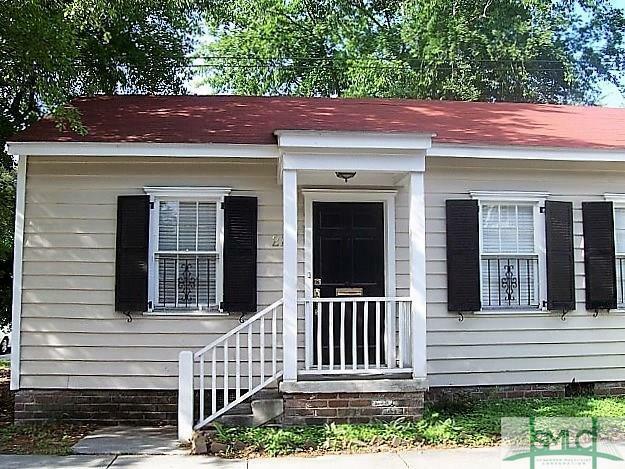 Charming two bedroom cottage in the heart of historic downtown Savannah. 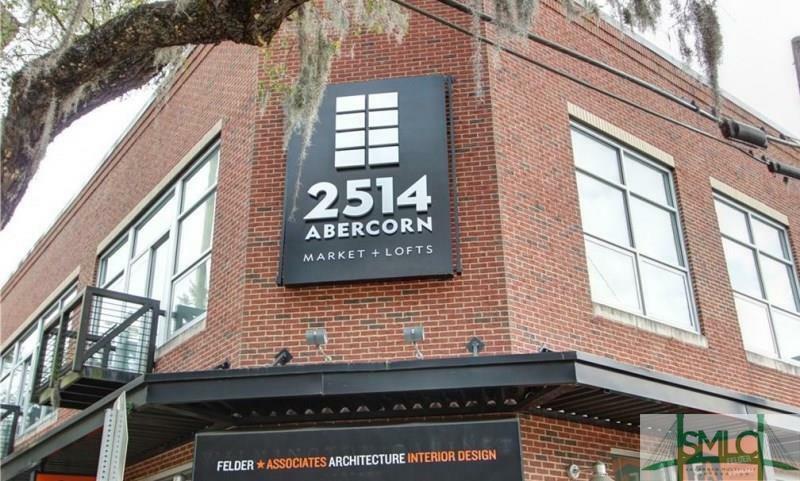 Great location across from SCAD's Pepe Hall, next to Chatham Square. Hardwood floors, stove, refrigerator, microwave, dishwasher, washer, dryer. Tenant pays utilities. Security deposit $1,800. References, credit check required. Pets considered with pet deposit. Owner is a licensed real estate agent in the state of Georgia. 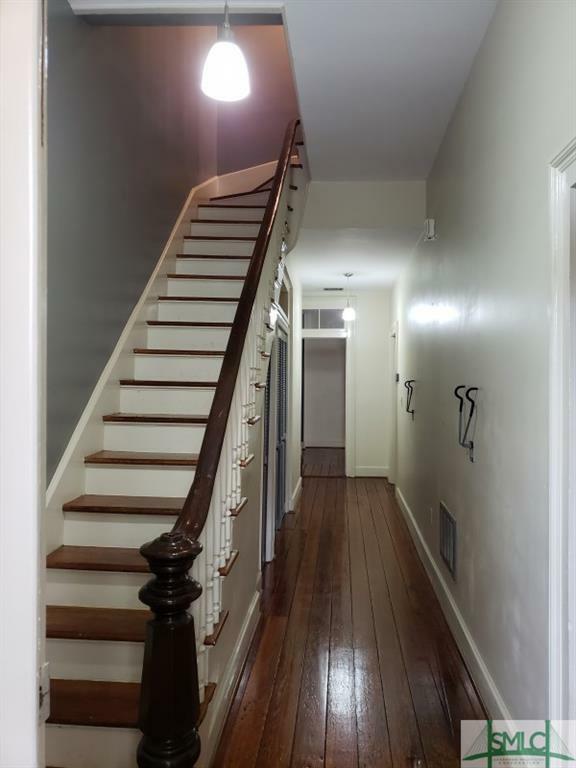 This recently updated 2 story Townhouse is located in one of the historic districts most desirable areas. As soon as you walk into this home you will feel like you are home. The large foyer takes you down a hall into a large livingroom with double doors that lead you into a large dining room then into a kitchen that is located in the back of the home. The back door leads out to a new deck and landscaped courtyard. 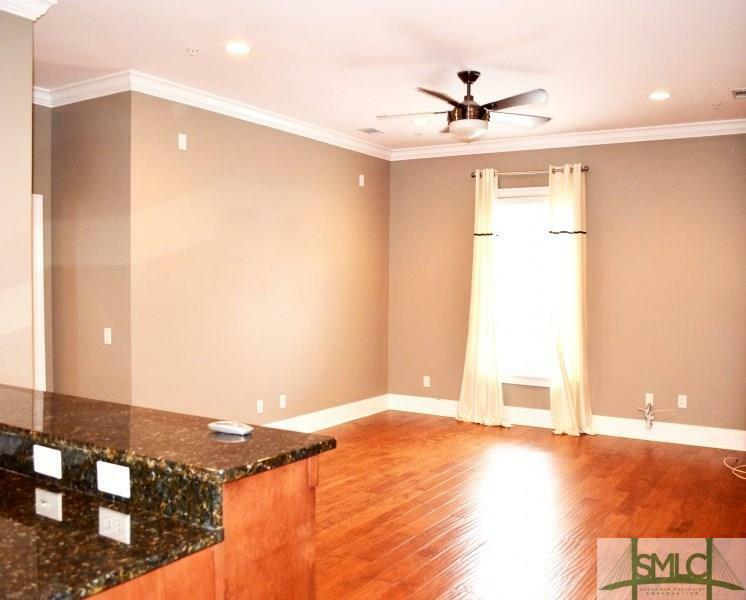 Upstairs you will find two very large master bedrooms with a beautiful new bathroom that has a large walk in shower. The original hard wood floors have been beautifully restored through out the home. Washer and dryer included. The back courtyard is fenced in with a grill. Your executive home awaits! 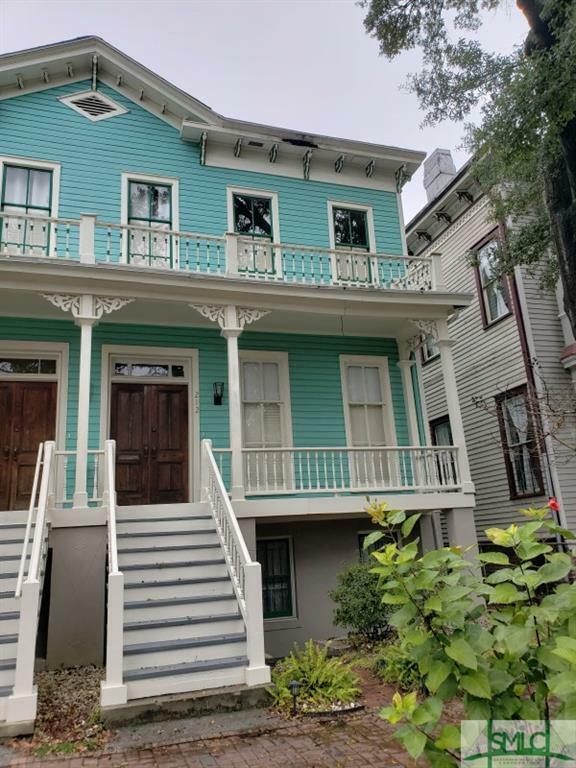 No need to stay in hotels when you will have every comfort needed at this fully furnished 3 bedroom 2.5 bath beautiful townhome located in the historic district downtown. 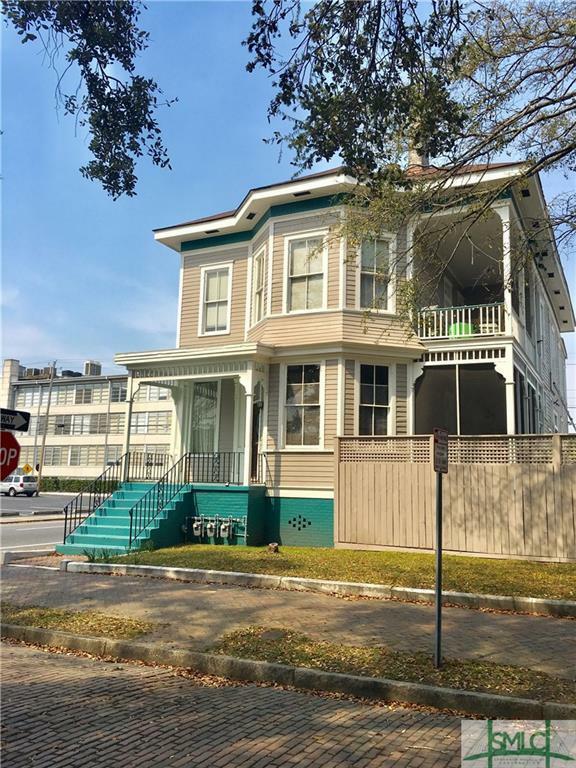 Close to all that downtown Savannah has to offer! Enjoy the shopping and restaurants or relax in your own private retreat. Open floor plan featuring exquisite decor and a chef's kitchen leading out to a private courtyard perfect for relaxing with your morning coffee. A Juliette balcony overlooks your gated off street parking area which provides easy access to your home. Washer and dryer provided for your convenience. Furnishings can be left in place for one year leases at a monthly rate of $3000. Owner will consider leases less than one year at a premium. Small pets may be accepted at owners discretion for an additional pet fee. 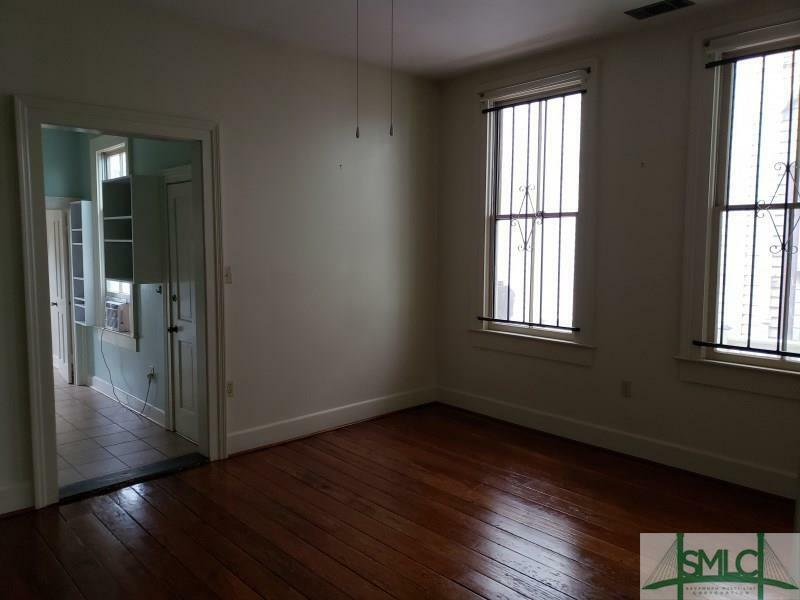 Spacious one bedroom penthouse just off of Lafayette Square. This fully furnished unit has been thoughtfully designed with beautiful furniture and comfy beds. The kitchen is fully equipped with everything needed to make a great meal at home. Other creature comforts include wifi, a flatscreen TV, and cable. 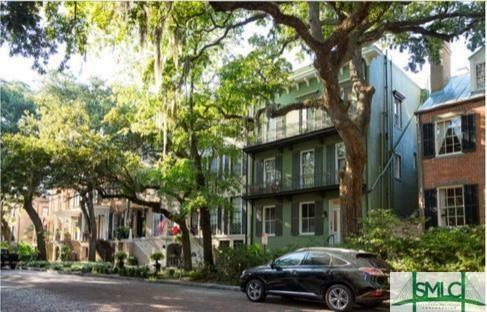 Park your car in the off-street space, and walk everywhere in the Savannah Historic District. Rent price includes all utilities. Available for a month-to-month lease up to 6 months consecutively. NO LONG TERM LEASES. 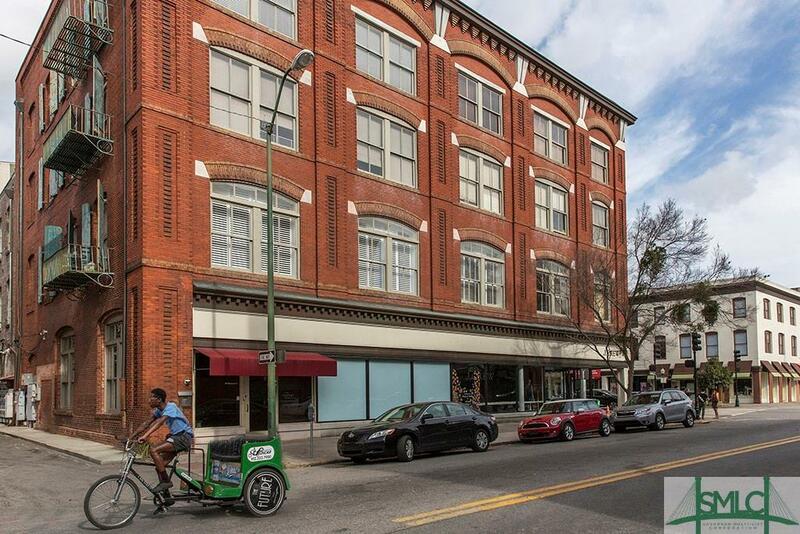 Dynamic downtown opportunity located on the corner of East Broad and Hull Street near Oglethorpe Avenue. Four office/retail units currently undergoing revitalization into urban open spaces and awaiting new businesses. 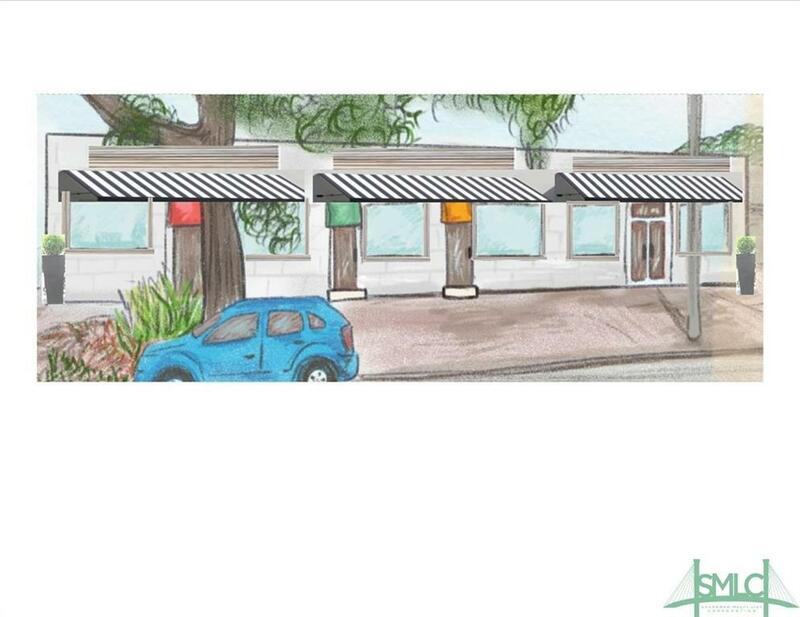 Units offer exposed ceilings, new roof, new storefront window, HVAC, electrical and highlighted exteriors. Perfect for event space, art gallery, retail, office, creative space, salon, etc. Left unit of 4 units. Lease NNN. Unit may be combined with other available units Convenient to Bay St and Truman Parkway. Near Oglethorpe Avenue, SCAD. 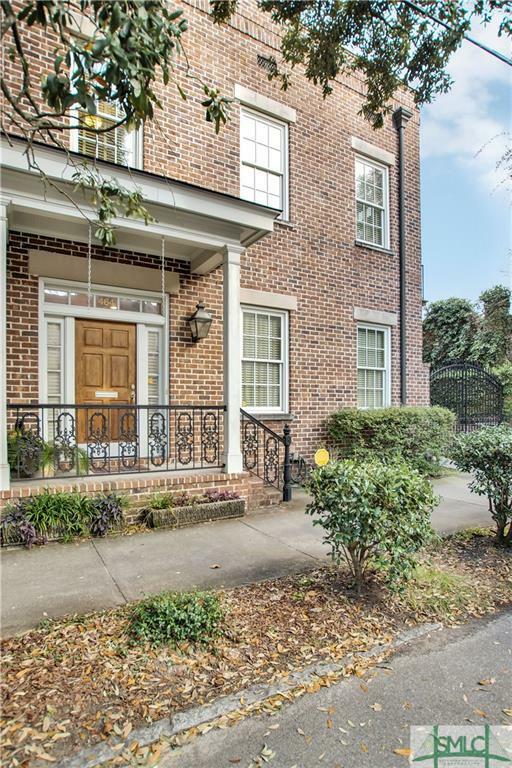 Historic district, walkable to shopping, residential, and many Savannah popular landmarks. Easy to navigate sidewalks, with metered and non-metered parking available. Welcome home to your new address on Jones St. This gorgeous parlor level furnished condo has the largest footprint in the building -private parking space included. Graciously restored to her original beauty and grandeur with original heart of pine floors, fireplaces w/ marble mantel surrounds, enormous pocket doors, original plaster medallions, stainless appliances, and soaring ceilings. Truly the best location in the historic district. Current tenant moves out 4/25/19. One year lease - no exceptions. Fully furnished - no exceptions. 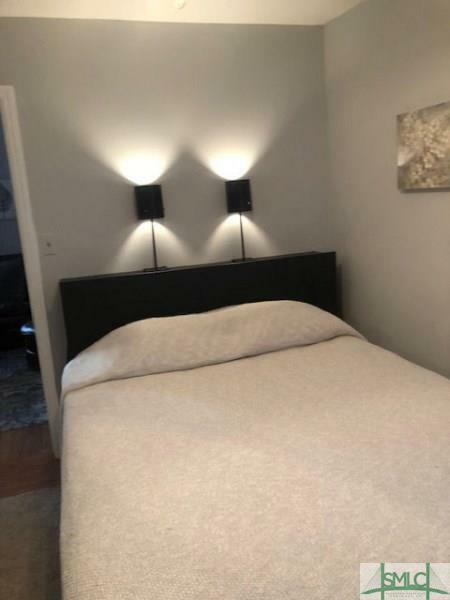 6 Month Executive Rental Available June 1st - January 1st in this beautifully decorated and well-appointed 1 bedroom/ 1 office condo at The News Place on Bay St. Great location to take advantage of the best of downtown living without the maintenance. Balcony overlooks courtyard. Complete with 1 garage parking space. Secure entry building. Fully furnished and all utilities included with exception of wifi and/or cable. Sophisticated Urban space. 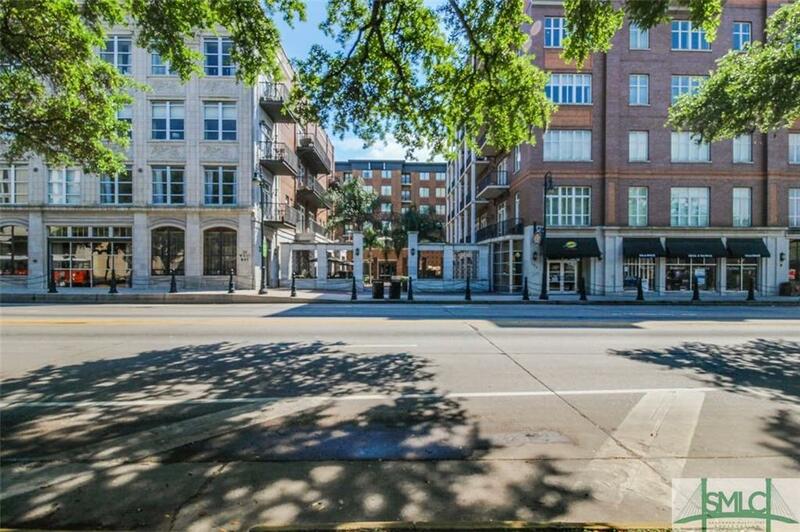 Walk right out the door and right into the heart of the City - steps to fantastic restaurants, museums, shopping, entertainment, SCAD, and Telfair Square. Fully furnished and equipped with utilities included, wide open Loft with dark hardwood floors, enormous floor to ceiling windows with plantation shutters and fabulous views, granite counter tops and stainless steel appliances in the kitchen, separate bedroom spaces each with private full bath, a steam sauna, walk in closets, brand new washer and dryer, large flat screen tv, and accommodating balcony. Located in a secured building with elevator.